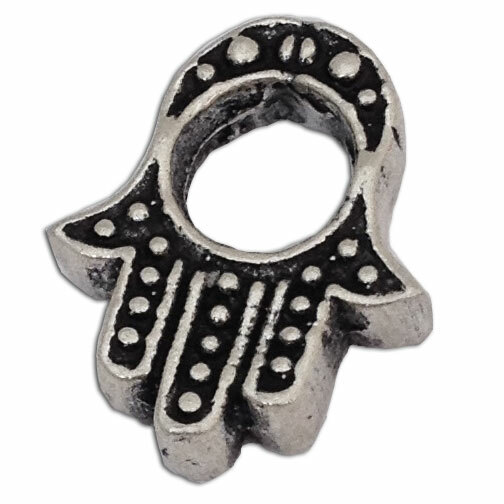 Hand of Fatima or Hamsa bead made of sterling silver. It can fit on most charm bracelet systems like troll and pandora so you can combine it with your existing jewelry. Hamsa is an important symbol in many religions and represents a protecting hand of god.